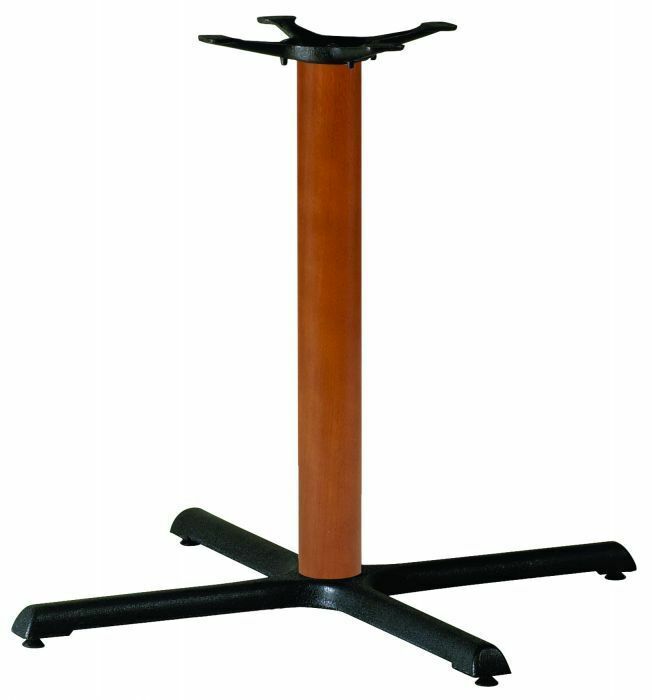 Large table bases with a stylish round column in a Beech finish with cast iron feet. Suitable for use with table tops up to 1200mm round or 1000mm square. 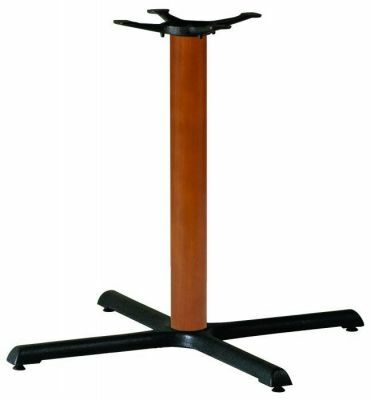 Contrasting look table base with a wide foot in black powder coat finish and weighted wood finish column. This item is held in stock for a lead time of approximately 2-3 working days from order.